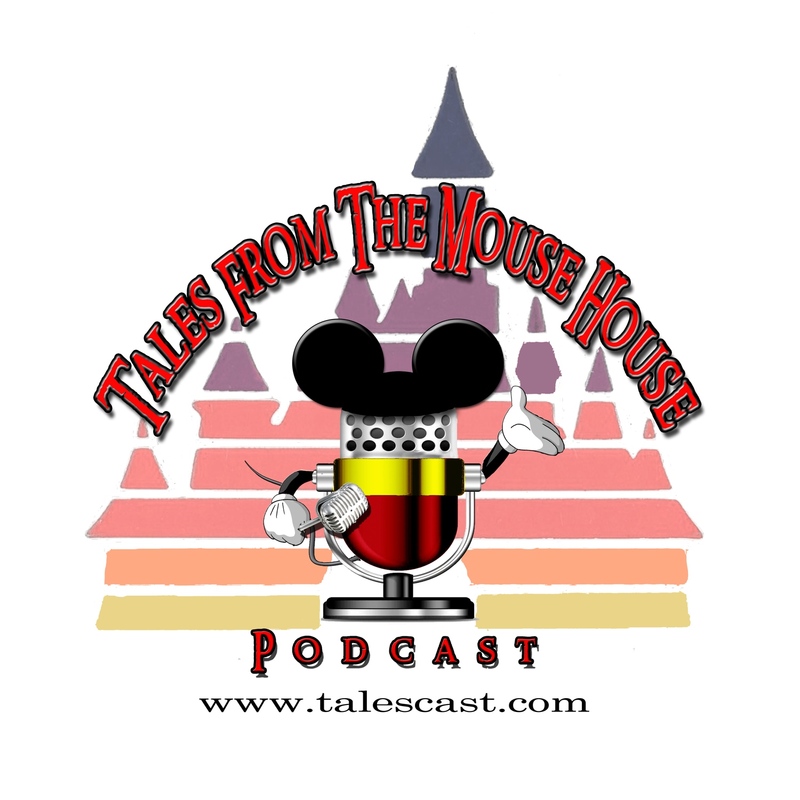 Welcome to Episode 98 of Tales From The Mouse House Disneyland Podcast! WE’RE BACK!!!!! Well, it’s been a struggle. While trying to improve the podcast for you all, I broke the podcast feed….again. But finally, we’re back up, the feed it repaired and we’re away from the old iWeb site! So, welcome to the new and improved WordPress website! YEAH!! And, we’ve got a fun filled show for you this time. We’re back to a more traditional format for this episode. Sort of. We share a food review from our awesome friends the Gallegos, a couple of Attraction Reviews (extinct Attractions that is! ), Disneyland News and some Tips and Tricks to help you make your Disneyland Resort vacation more magical.